Wait what. We can act like children and frolic around in a ball pit next week? Yep. It’s real. Get ready to release your inner child and you dive head first into a vat of over 200,000 plastic balls. Ballie Ballerson on Stoke Newington Road is your host, with inflatable rings and foam toys also thrown in for good measure. The new pop up is open from the 4th of November, with the option to pick a 6pm-9pm or 9pm-midnight session with some tickets available on the door. 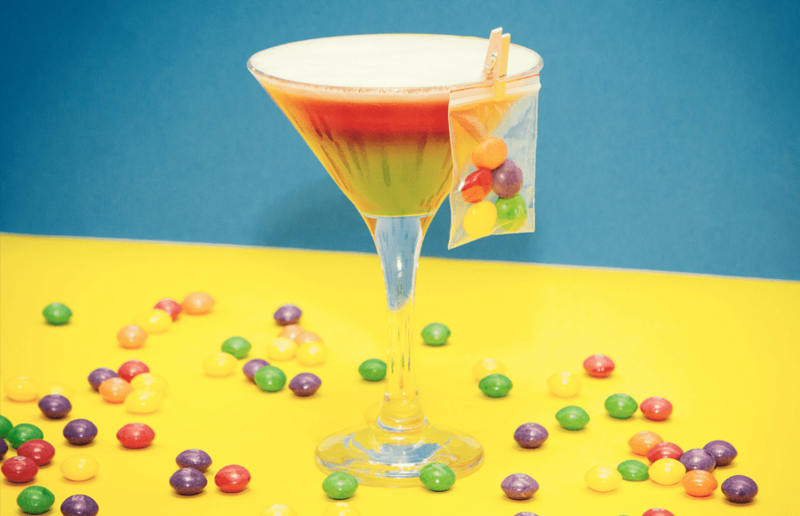 As well as the madness of the ballpit, there will also be retro candy cocktails, mixing the likes of Wham bars, Dip Dabs, fried eggs and pink shrimp foam. Oh… and the organisers will initially allow drinks to be taken into the ball pit “and we’ll see how it goes”! Ahh… The mess. The venue does already state is has a ball cleaning machine called GobbleMuffin, which can disinfect 18,000 balls an hour, so that’s sorted then. 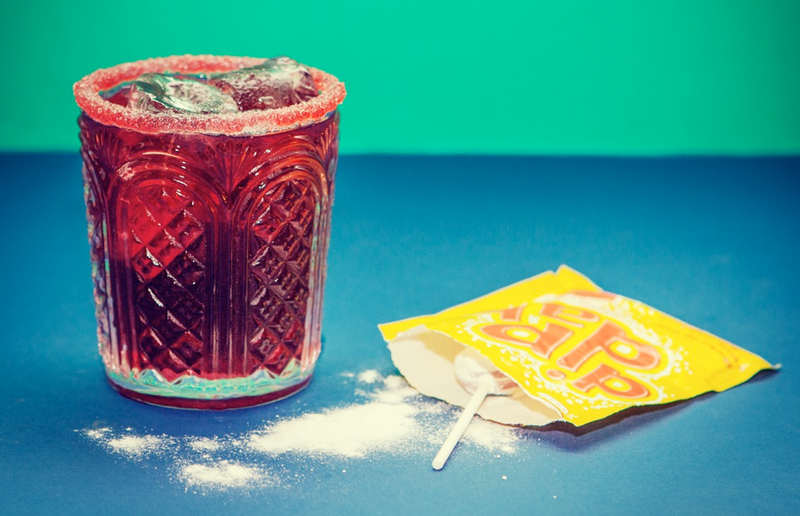 There will also be live DJs playing at the venue throughout most sessions, and Saturdays are bottomless brunch days, which gives you an hour of bottomless drinks and games in the pit followed by an hour of bottomless spaghetti meatballs and more bottomless booze in our upstairs bar. Lovely. Ballie Ballerson opens on 4 November with tickets available here.